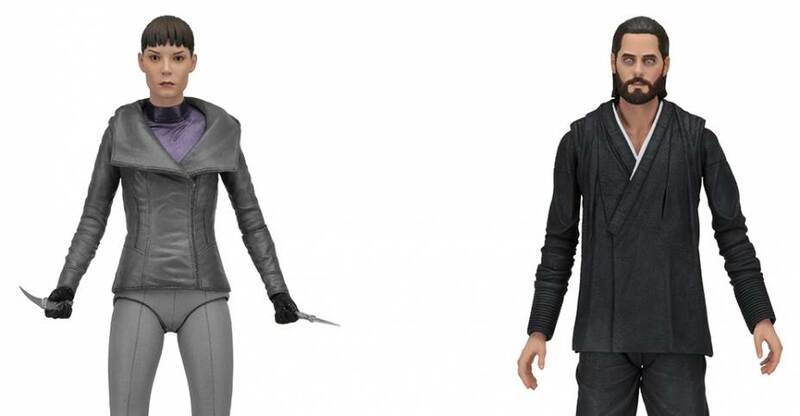 Official in-package photos have been released for the Blade Runner 2049 Series 2 Action Figures by NECA. The figures are scheduled to ship out to retailers in a few weeks. they should be on store shelves by early to mid-march. The second wave includes Niander Wallace and Luv. You can see the pics after the jump. Bring home the action with these highly articulated action figures depicting the characters as they appear on screen. Series 2 includes Luv (featuring the likeness of Sylvia Hoeks) and Wallace (featuring the likeness of Jared Leto). Each action figure stands approximately 7” tall and has over 25 points of articulation. 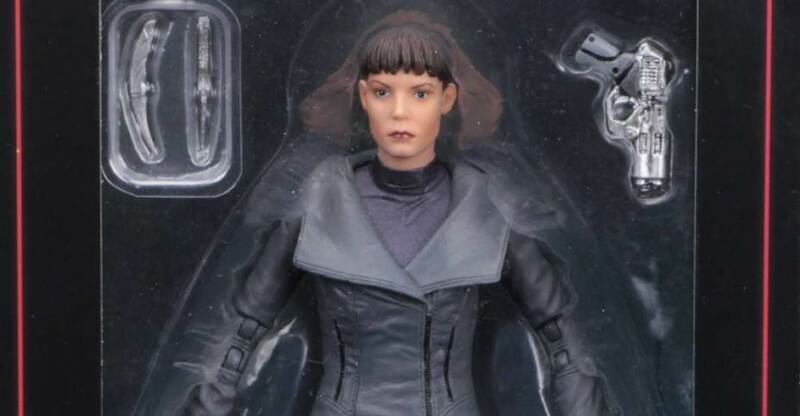 The second assortment of NECA’s Blade Runner 2049 Action Figures have been fully revealed. The new figures include Niander Wallace and Luv. They have shared official photos and details for the 7″ scale figures. They will ship out in January 2018. Check out the details below and the photos after the jump. It looks like NECA’s Blade Runner 2049 action figure line will expand beyond the first two figures. Both Officer K and Deckard are in stores now. NECA has updated their Twitter profile with a new profile photo. It shows off a Niander Wallace 7″ Scale Figure. 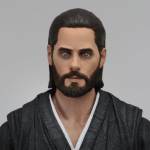 The figure is based on Jared Leto’s character in the film. We’ll update with more info as it becomes available.